Sporting that huge smile so unmistakably his, Eric has been enjoying the ride. From growing up in Boston to signing with Warner Classics, we look back at the factors that helped shape him into the pianist he is today. Read Eric Lu's full interview inside the latest issue of Pianist magazine. Eric’s home city of Boston, Massachusetts is often nicknamed "The Athens of America. It holds this nickname due to its great cultural influence, which is mirrored in the city’s array of performance halls; Boston boasts some of America’s finest. It was childhood visits to both the Jordan Hall and the Symphony Hall that played a part in him declaring that he only ever wanted to be a pianist. ‘I’ve been laser-focused towards that ever since,’ he explains in his cover interview. Eric’s first taste of the international piano stage was in Warsaw, Poland, when he was a prize winner at the Chopin Competition back in 2015. Whilst the end results certainly boded well for his career, at just 17 years of age it was the journey leading up to the prize that most benefited him. 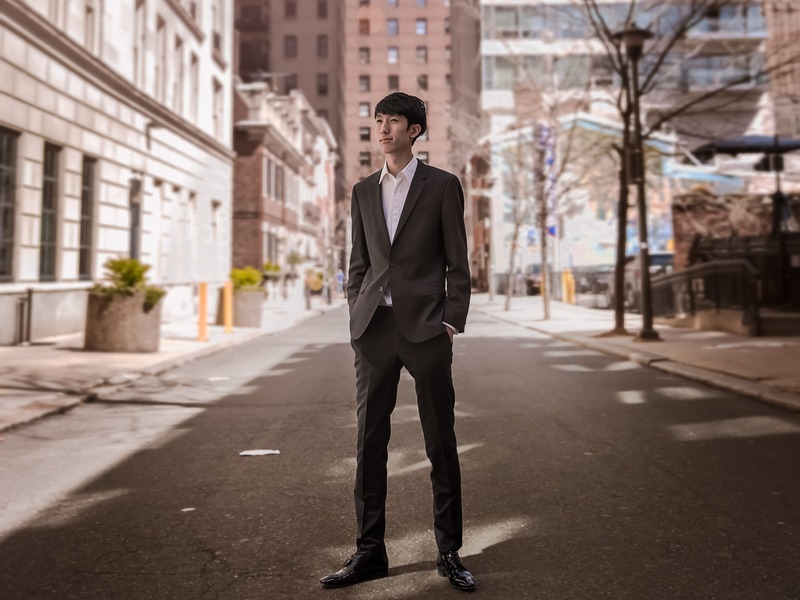 In his cover interview, he tells Pianist that he entered the competition ‘partly because I just wanted to try!’ He admits that the process taught him a lot about just how demanding and stressful international competitions can be. Having this experience behind him certainly contributed to his ability to deal with the high demands of The Leeds 3 years later. And then came his most shining moment to date; claiming 1st prize at The Leeds International Piano Competition last September. Not only did he win a £25,000 cash prize, but he was also given a ground-breaking portfolio prize designed with long-term career development in mind. Find out all the details of his portfolio prize in our Leeds International Competition round-up. Eric Lu’s first release post-Leeds, featuring his prize-winning performance of Beethoven’s Fourth Piano Concerto, was Editor's Choice in our last issue of Pianist. See what all the fuss is all about by grabbing yourself a copy of his winning performance below. Read Eric's full interview with writer Jessica Duchen inside the latest issue of Pianist magazine.